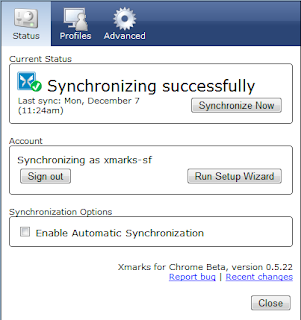 When Google Chrome launched in 2009, many users said they loved the speed and power of the browser, but were reluctant to change over until such a time as Chrome would support their favorite extensions. 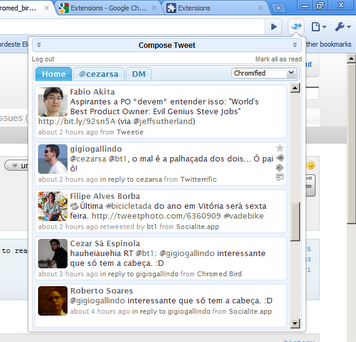 Well, your wait is over with the public release of Google Chrome 4.0 for Windows. While those who have been using the beta version for some time already have had extensions, this is the first time it has been offered to everyone who uses Chrome. As with any browser extension situation, we do not recommend installing so many as to make your browser slow down. AdBlock: By far one of the most popular extensions for Firefox, it isn’t a big surprise that this add-on made the leap over to Chrome as soon as possible. 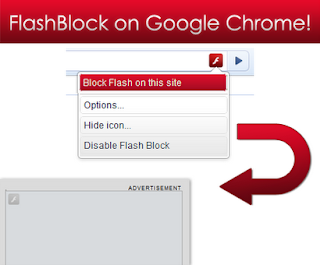 AdBlock does just as its name says and blocks you from seeing ads on sites you visit around the Web. 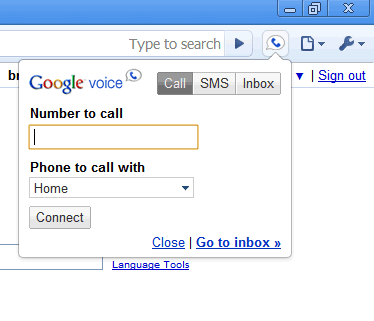 Google Voice: The Google Voice extension allows you to access all of the features of your Google Voice account including access to your inbox, click-to-call features on phone numbers on Web sites, sending SMS texts and more. Google Wave Notifier: While Google Wave is a powerful new tool for communication and collaboration, one of the most notifying aspects is that you have to log into the service to see if you have any updates to your Waves. The Wave Notifier displays your unread number of Waves for you and gives you quick access to your account. 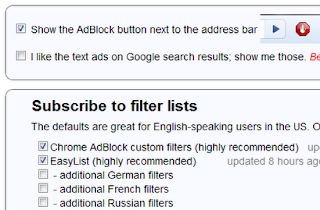 RSS Subscription Extension: It’s unclear why Chrome is missing the standard RSS detection that other browsers have for sites you visit, but this extension will solve that little mystery for you. The RSS button will appear in the address bar and by clicking on it you can choose which feeds to subscribe to and what reader you want to use. Xmarks: Xmarks is a popular bookmark & password synchronization tool that allows you to sync your data across not only multiple computers, but also different browsers such as Chrome, Firefox and Internet Explorer. It’s the perfect tool for people who have computers for home, work, laptops and more.